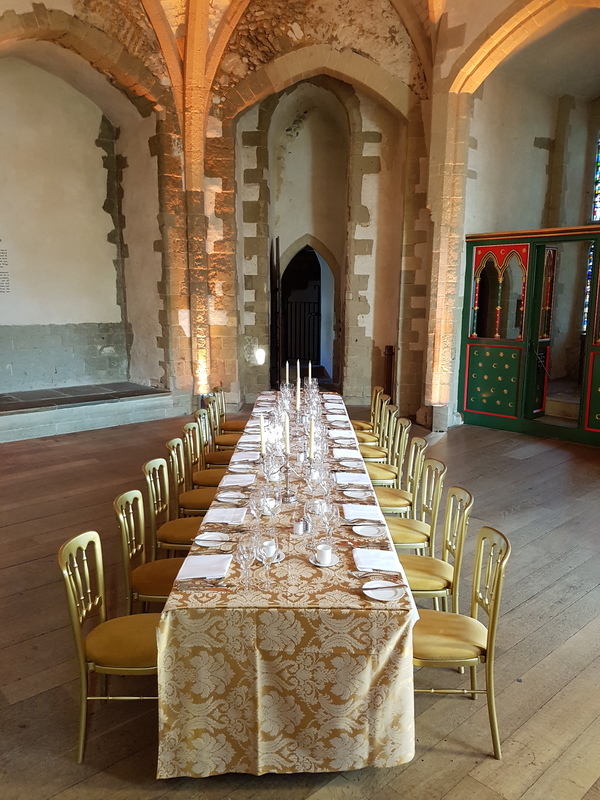 Treat your guests to a private view of the Crown Jewels and a glass of champagne in the Monarch’s Hall. Iconic and majestic, this venue is steeped in history and intrigue. Guests from all over the world love the chance to wine and dine in this celebrated royal residence. 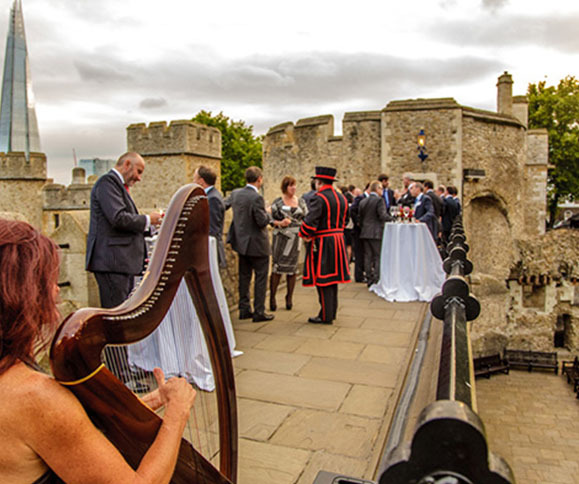 The White Tower and the elegant New Armouries are glorious for both receptions and dinners.